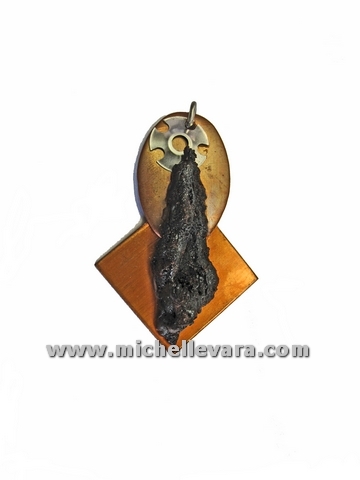 “Unity” 9-11 – Jewelry made from actual Twin Towers fragments. 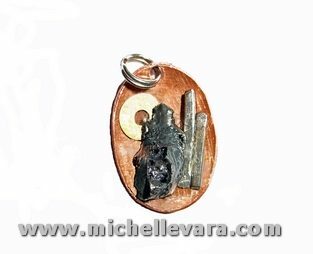 “World Change” 9-11 – Jewelry made from actual Twin Towers fragments. 9-11 Tear – jewelry Made from actual 911 pcs. Filed Under: Jewelry Tagged With: 9-11 Tear - Jewelry made from actual 911 pcs of the Twin Tower tragedy.